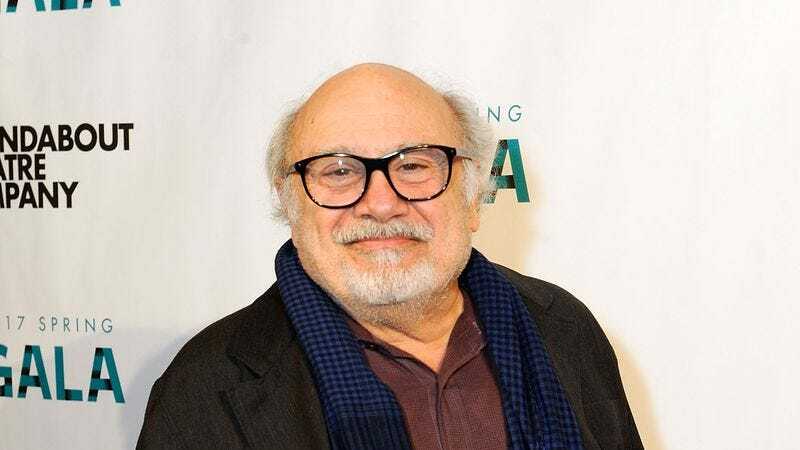 According to Variety, Danny DeVito is in talks to join Tim Burton’s live-action version of Disney’s Dumbo. Assuming the talks work out, DeVito will play the ringmaster of what will surely be a suitably spooky, wacky, and overall Burton-esque circus. Earlier this week, we reported that Eva Green was also in talks for Dumbo, but Variety says those talks are still going on. Now, Disney just has to find someone new to play the role that Will Smith was previously up for, as well as the circus’ villainous owner. Like the original cartoon, this Dumbo will be about “an ostracized baby circus elephant” who teams up with a mouse to “achieve his full potential.” The new film will also be “a mix of live action and animation,” which presumably means the elephant will be a computer-animated creature like the animals in The Jungle Book.